Ouch. 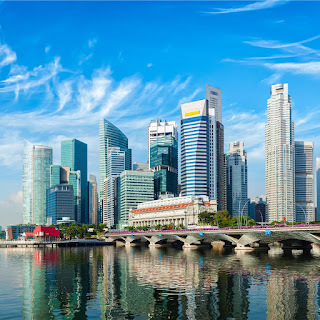 Almost half of Singaporean small to medium enterprises (SMEs) have no interest in globalizing and taking their business beyond Singapore in the near future. According to a survey [by global insurer QBE] of SME bosses, 45% said that they will not explore expansion across borders – a figure which rises to 56% for smaller SMEs. Just 14% indicated their intention to internationalize. Read more about how half of SMEs in Singapore are uninterested in expanding overseas.